Your business has a lot of moving parts, one of those being your marketing strategy. One aspect of it is your company blog. It’s an important addition to your business and deserves to be given attention. Think of it as an extension of your website and representation for your brand. You’ll quickly annoy your audience if your blog functions poorly and doesn’t offer much value. That’s why you need to understand what it takes to run it successfully. Do it the right way, and you have the opportunity to draw more consumers to your website and increase your sales. Be open to learning and making adjustments based on these suggestions. It’s a good idea to get a feel for what designs you like and what’s already out there well before you start putting your blog together. Study your layout options and the fonts and colors that are typically well-received. Talk to experts and designers who have a lot of experience creating and working with business blogs. Know what’s in and the looks you should stay away from. Document your ideas and start to sketch them out, so you know exactly how it will appear. Your blog isn’t going to gain much traction if you don’t have a dedicated manager assigned to the project. It needs updating and maintenance every day, and you can’t be having several different employees trying to keep it running smoothly. Your blog needs one dedicated leader who manages the content, comments and makes sure it’s always functioning properly. Doing so will guarantee that your blog takes off in the right direction and has a good chance at some serious growth. Understand what you can and can’t post, legally and the implications if you break those rules or laws. Learn more about using electronic discovery to help you if you find yourself in legal trouble and need to prove your side. Also, store your files in a safe and secure place, so they’re safeguarded against hackers. Use proper citations and credentials for your images to avoid any issues. Remember that your company information is also protected, so be on the lookout for any wrongdoers too. 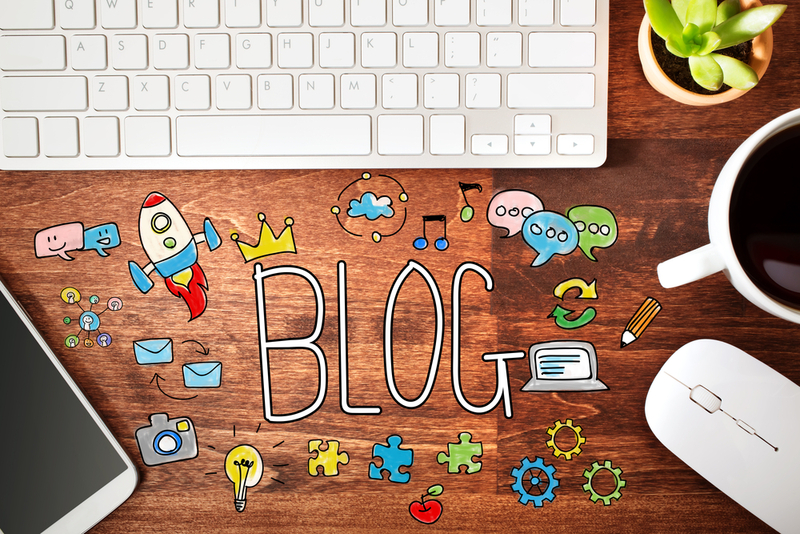 Your business blog needs to be informative and filled with high-quality content. There’s no room on the Internet for sales pitches and sloppy posts within a blog. Consumers want to read interesting blog posts that provide value. You do this by hiring talented writers who can make this goal a reality. It’s also smart to include striking images with each post you publish. Work hard to be seen as the experts in your industry through quality content. Stand apart by putting out better posts than your competitors. Launching and growing a business blog the right way isn’t easy. Use these tips to help you find success with your design and content. Create metrics to track your progress along the way, and continue to keep improving your blog.